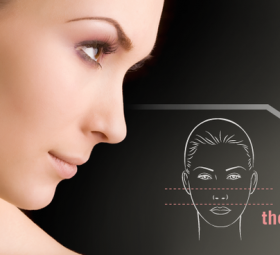 How much does Rhinoplasty cost in Singapore? 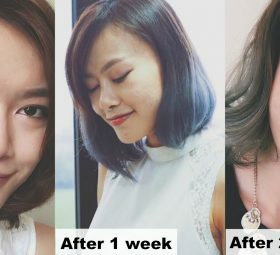 Most people will think nose jobs in Singapore involve just an implant and you’d walk out with a nice, straight nose. 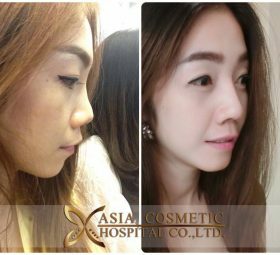 When we talk about rhinoplasty in Singapore, everyone immediately thinks of complex surgical processes and expensive bills. 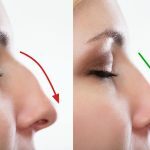 But rhinoplasty can be as simple as non-surgical nose jobs such as fillers!